Dilation of the eye is typically performed during the annual eye exam. It is meant to allow the doctor to see the retina and optic nerve more clearly to ensure that it is healthy. Drops called mydriatics or cycloplegics are used to artificially open the iris. These drops typically last for several hours and can make reading, watching TV, and driving a bit difficult until they wear off. Before we learn how these drops work, we need to know a little about the iris. The iris does not change colors, although it may appear to do so because the color of a person’s clothes (specifically their shirt) can bring out underlying pigment in the iris that may not be seen otherwise. 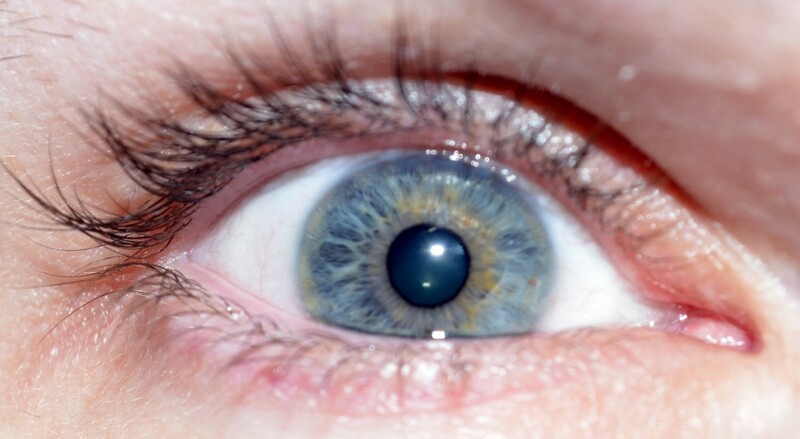 For example, a blue iris may appear grey if someone is wearing say a red shirt. The color, patterns and texture of an individual’s iris is as unique as their fingerprint. No two irises are the same. The pigment of the iris is functional as well as beautiful. The pigment serves to block out light, allowing it to only enter through the pupil. This is especially important when the pupil constricts in order for light to be focused precisely. There are two muscles that control the iris: the sphincter and dilator muscles. The sphincter muscle causes the iris to constrict, making the pupil smaller. It is located at the edge of the iris closest to the pupil and is a flat, washer-like muscle. The dilator muscle makes the iris dilate, making the pupil larger. This muscle is located radially through the iris like spokes on a wheel. 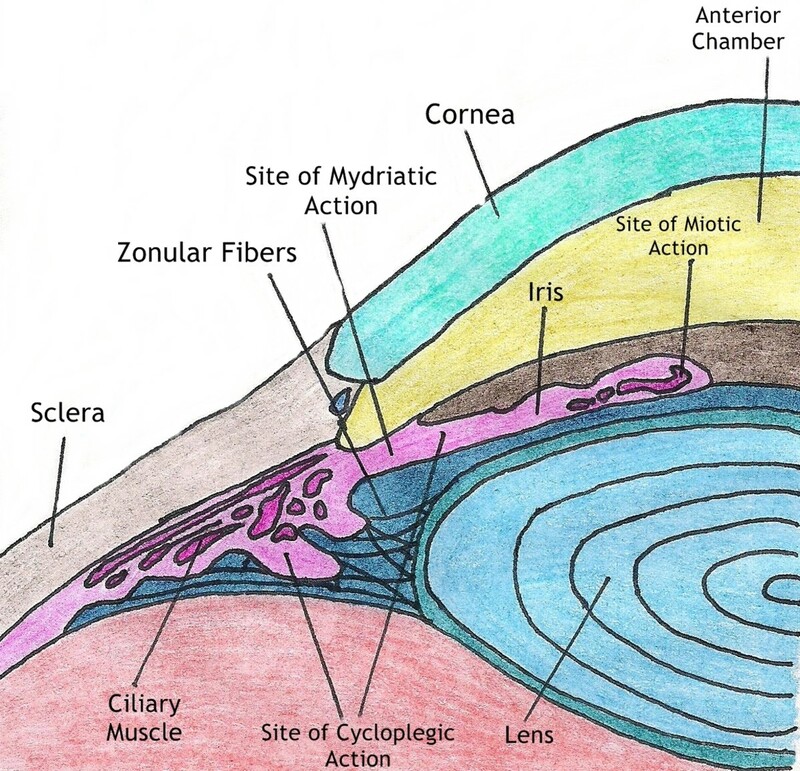 The iris muscle folds like an accordion when the pupil expands. Because of this accordion-like movement, when the pupil constricts the pleated folds (often called “hills and valleys by ophthalmic personnel) caused by the movement of the iris can easily be seen. 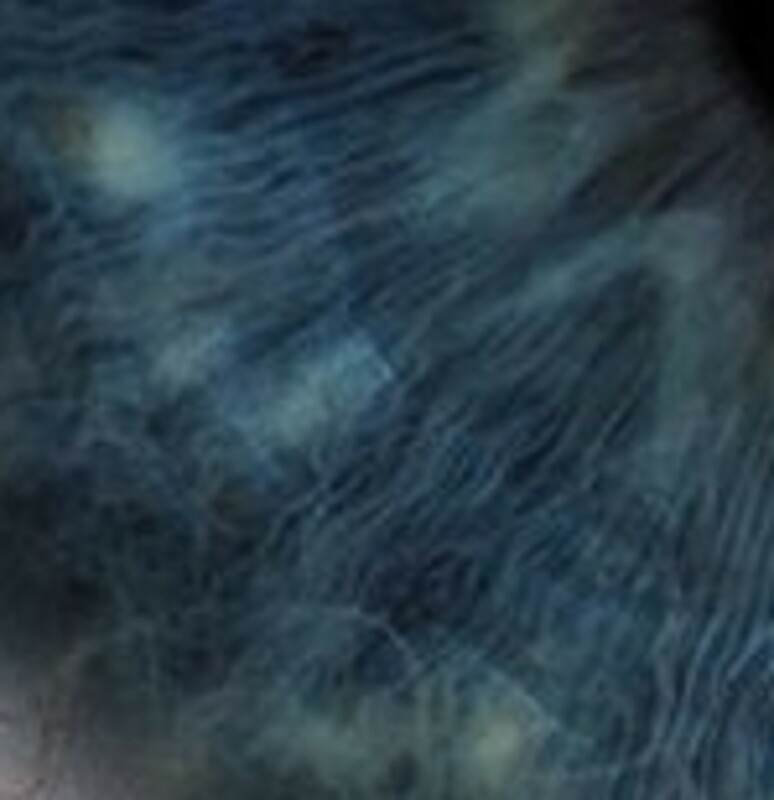 In the pleats, the blood vessels that nourish the iris are seen as tiny white lines. 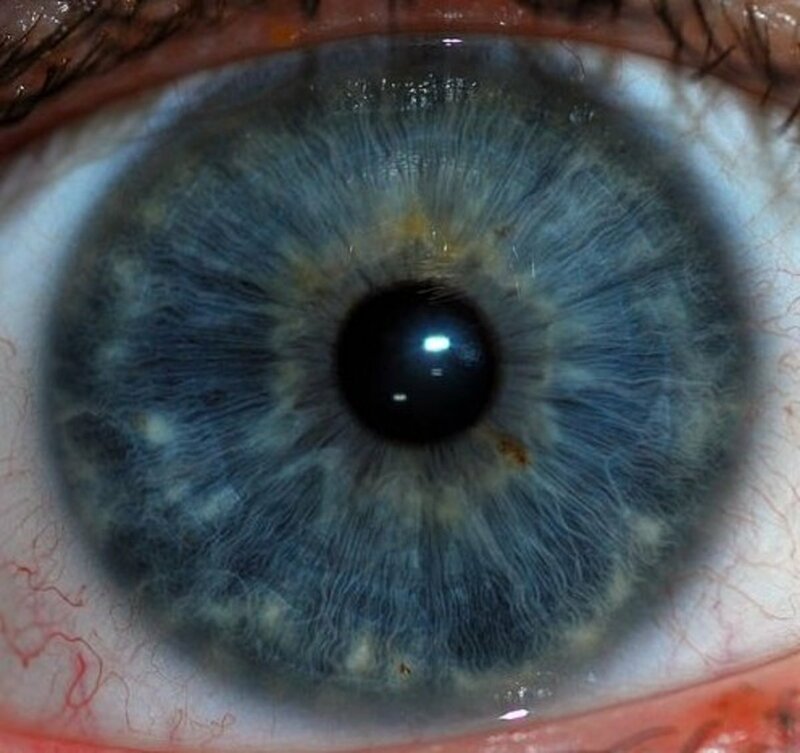 Occasionally, the blood in the vessels can be seen, especially in a light color iris such as blue. The ciliary body connects to the iris and also contains the ciliary muscle and ciliary process which is connected to the lens. These two structures are responsible for the eye’s ability to accommodate and work in conjunction with the iris to enable a person to read, crochet or do other near work. When the eye focuses in on something within 16 inches of it, the pupil constricts, and the ciliary muscle and ciliary process change the shape of the lens to increase its power, allowing the individual to focus on what is in front of them (like a book, or computer). The first two reasons are natural responses; however, the third reason is the result of an eye drop known as a miotic. 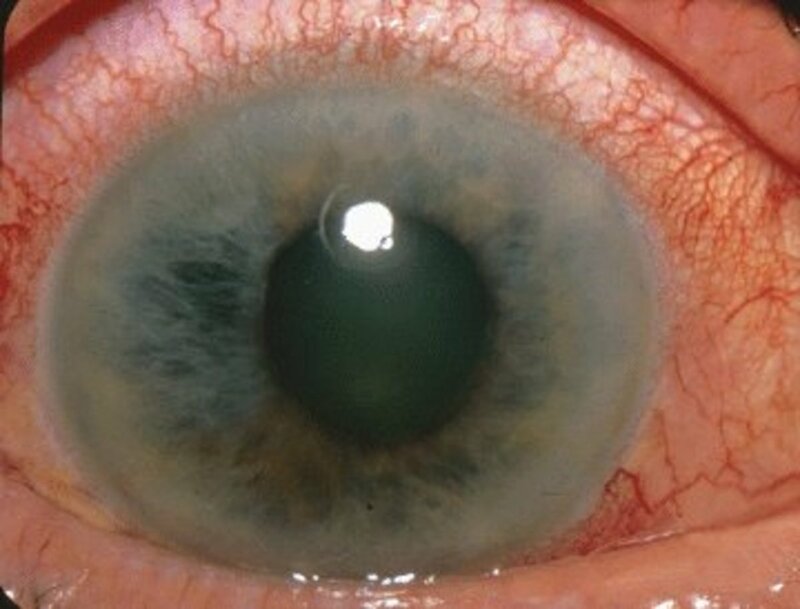 Pilocarpine is the most common miotic and is typically used prior to peripheral iridotomies or to control the intraocular pressure. 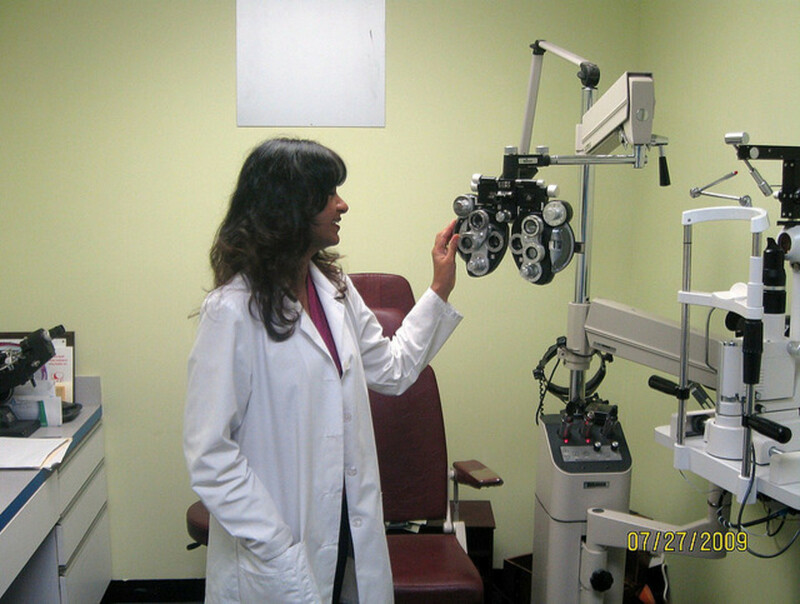 When a patient visits the eye doctor, the iris is artificially dilated with eye drops. There are two different kinds of dilating drops: cycloplegic and mydriatic drops. Cycloplegic drops work on the iris muscles and the ciliary process. Mydriatic drops only work on the iris musculature. Cycloplegic drops force the pupil to dilate by paralyzing the sphincter muscle, and the ciliary body. 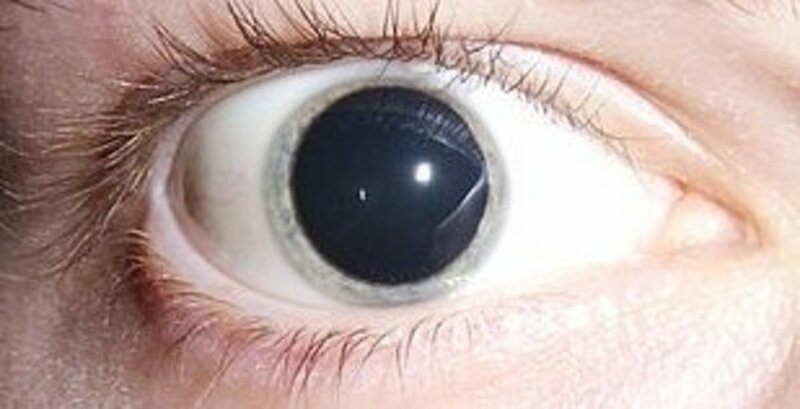 This means the pupil will open extremely wide (especially in a patient with light colored eyes), and the patient’s ability to accommodate (read up close) will be completely paralyzed for the duration of the drop's efficacy. 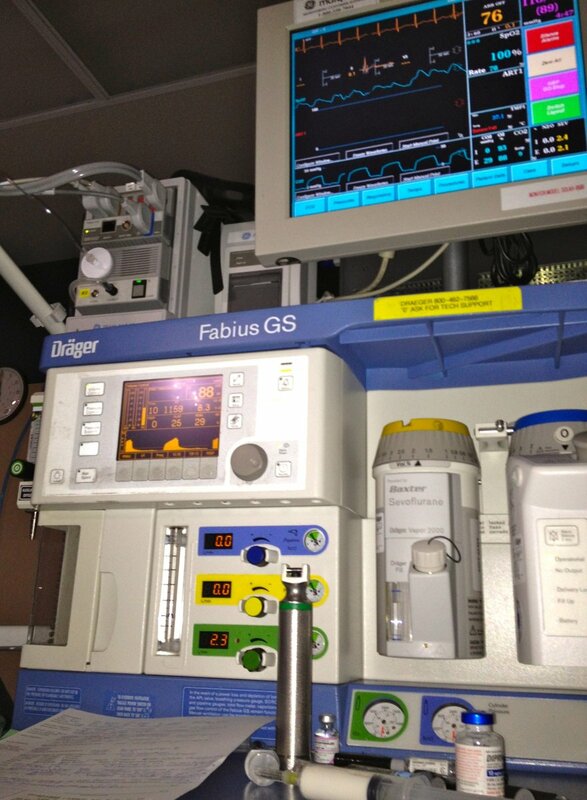 Until the drop wears off, patients won’t be able to see up close. This is why cycloplegic drops are used to perform cycloplegic refractions. In some patients it is beneficial and necessary to paralyze the ability to accommodate in order to get an accurate reading of their glasses prescription. This is especially true in children and those with myopia (nearsightedness). Cycloplegic drops are also used in the treatment of iritis to alleviate the pain caused by spasm of the ciliary muscle. More importantly, these drops are used to dilate the pupil to prevent a phenomenon called posterior synechiae which is when the iris sticks to the lens essentially immobilizing it. It is virtually impossible to “unstick” the iris once it is bound to the lens. 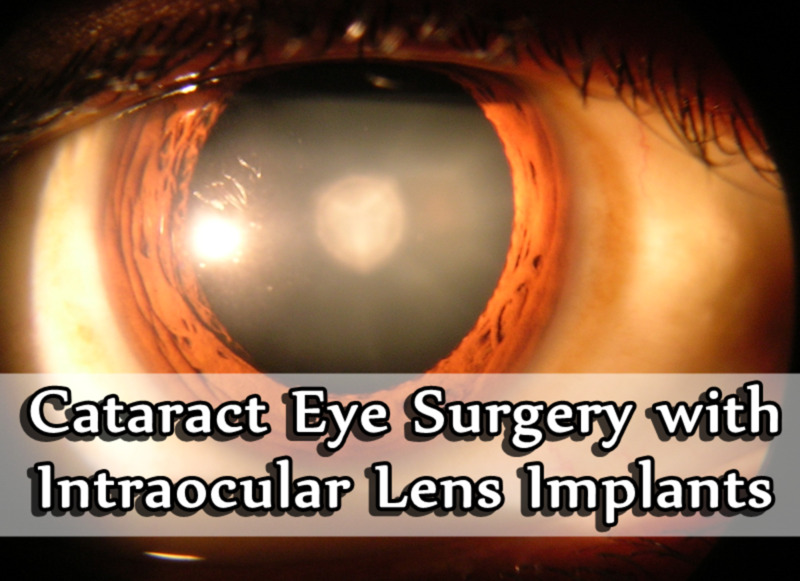 Even removing the lens (as in cataract surgery) will cause permanent damage to the iris itself. The strongest dilating drop, Atropine, deserves a bit of explanation. Atropine is a naturally occurring extract from the deadly nightshade family of plants, and it is used in medicine in several different ways. It is a drug used to increase the heart rate in patients with bradycardia (extremely slow heart rate) because it blocks the primary action of the vagus nerve which is to slow down the heart rate. It also increases the speed at which the sinoatrial node (the heart’s pacemaker) fires, also increasing the heart rate. Atropine is the most powerful cycloplegic agent. 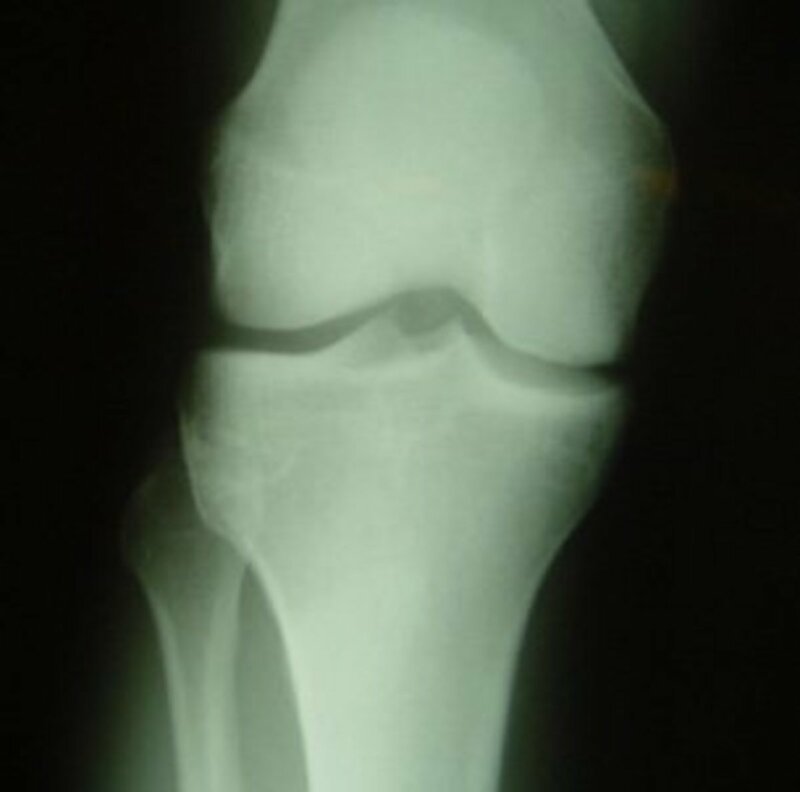 It typically takes about 10 to 14 days for the patient’s ability to accommodate to return and the pupil to return to normal size. This drop is used for treating iritis and to keep a patient from accommodating after having cataract surgery with an accommodating implant such as the Crystalens. Atropine is also used to treat amblyopia, or lazy eye. In some cases, it is not practical to patch one eye to force the patient to use their weaker eye. In these cases, atropine is used because of the blurring effect it causes in the vision. When one eye is blurred and unable to focus, the brain is forced to use the other eye. In someone with amblyopia, this strengthens the weaker eye. Homatropine – slightly weaker than atropine, homatropine takes approximately one to three days to wear off. 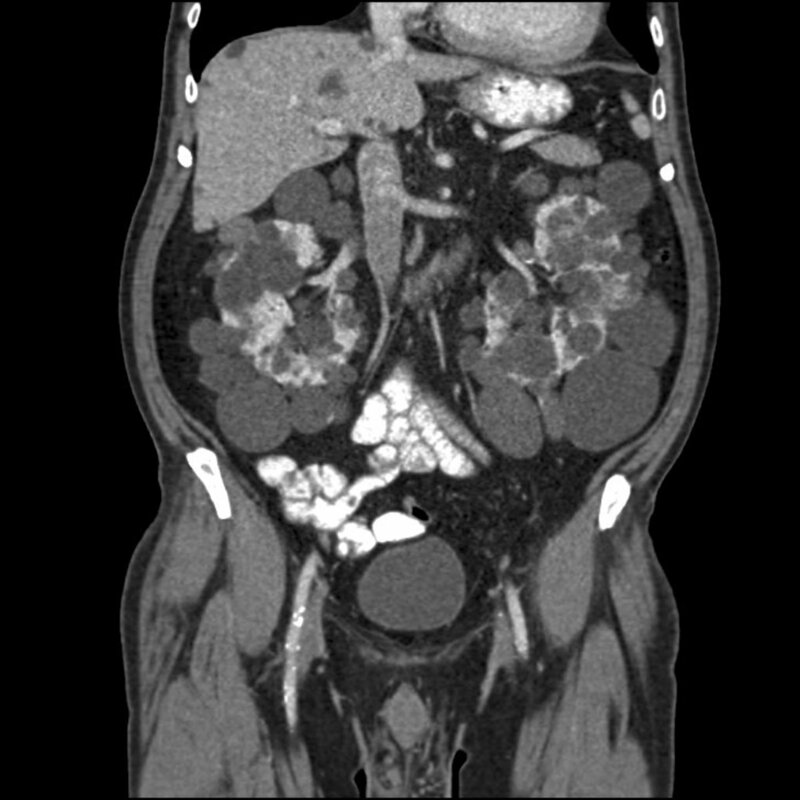 Cyclopentolate – probably the most commonly used cycloplegic, its effects can last up to 24 hours and has a rapid onset of about 30 minutes. It is the most commonly used drop for cycloplegic refraction. 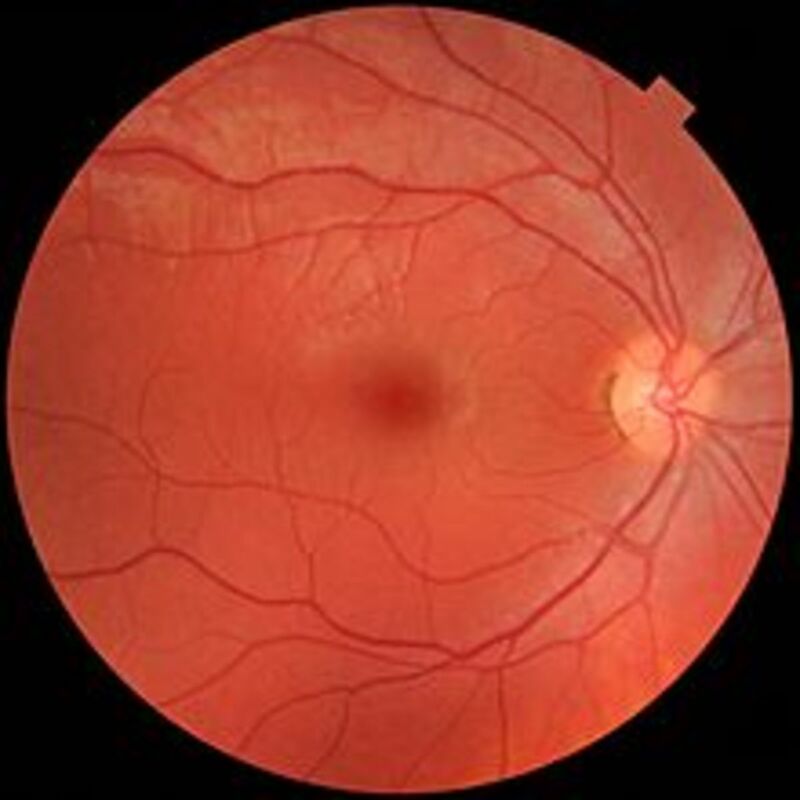 Tropicamide – The weakest of the cycloplegic agents, tropicamide is used for dilated fundus exams and lasts approximately four to six hours, (up to eight hours in some patients). 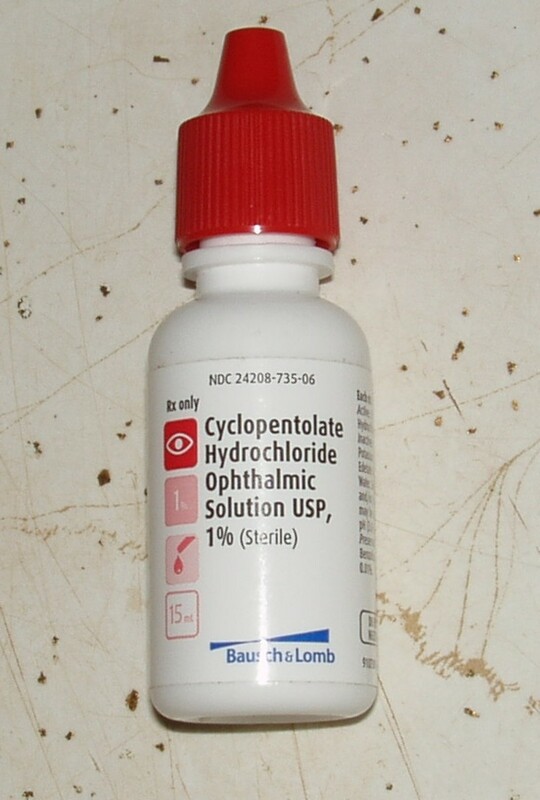 It is the most commonly used cycloplegic agent in the ophthalmologist’s office. Since mydriatic drops only work on the muscles of the iris, they also don’t open the pupil as wide as cycloplegic agents do. But they also don’t inhibit the patient’s ability to accommodate. The most common of the mydriatic agents is phenylephrine hydrochloride. This drop is typically used with tropicamide for dilated fundus exams. It comes in strengths of 2.5 percent and 10 percent; however, the 10 percent strength is not normally used because of the frequent allergic reactions it causes. Phenylephrine is typically only used in the 2.5 percent strength, and its duration of efficacy is about one to two hours. Phenylephrine is also used in over-the-counter cold medications such as Sudafed PE because of its decongestant effect on the sinuses. Hydroxyamphetamine – this drop is typically only used to differentiate preganglionic from postganglionic lesions in Horner’s syndrome. It is not regularly used for dilation. Cocaine – a strong anesthetic that also has a mild mydriatic effect. 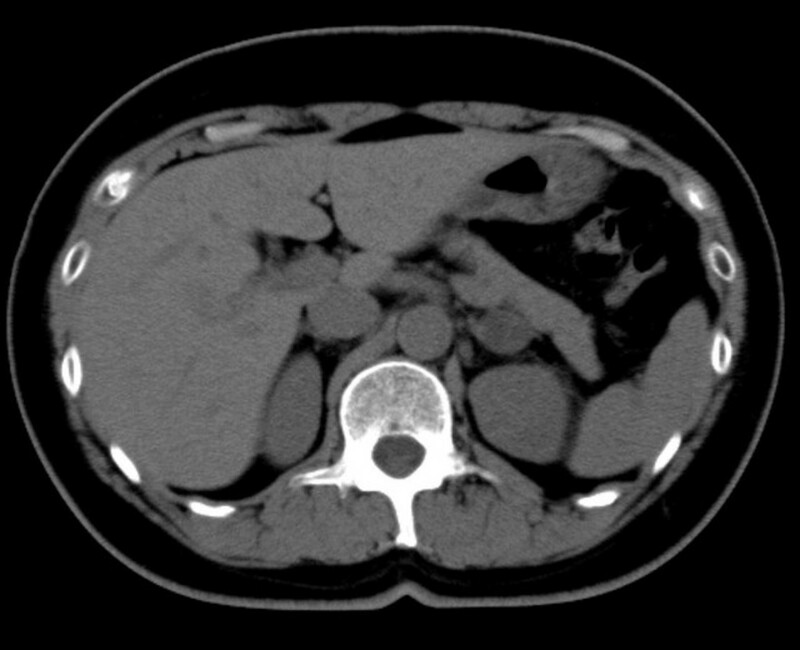 However, it is most commonly used to test for Horner’s syndrome. Epinephrine – also known as adrenaline and used for inhibiting anaphylactic allergic reactions, it also has a mild mydriatic effect. However, it is not normally used in ophthalmic practice. When the ophthalmologist examines the retina (called a fundus exam), the patient is typically given a mydriatic drop (usually phenylephrine) and a cycloplegic drop (usually tropicamide). Why two drops? Let me explain. Most ophthalmologists don’t use just tropicamide because it takes too long to exhibit an effect. Using just phenylephrine won’t allow the doctor to see the entire retina because the iris will not be completely paralyzed, but phenylephrine works much faster than tropicamide. When both drops are instilled, the iris becomes completely paralyzed allowing the doctor to see the entire retina, and it doesn’t take 30 to 40 minutes for the drops to work; it usually only takes about 20 minutes. Essentially, it’s faster for the patient, and more effective for the doctor to use both drops. After the drops are instilled, close your eyes, and keep them closed. It will allow the drops to take effect faster. Don’t try to read, use your phone, or look at your watch. You won’t be able to see it anyway (unless your nearsighted or have reading glasses). Have someone drive you home from your appointment if you can. It’s safer for both you and other drivers. Distance vision will sometimes be blurred, and unless it’s a cloudy day, the sun will blind you, even with sunglasses. Make sure you bring a dark pair of sunglasses with you (especially if you are driving) and make sure you grab a pair of the disposable sunglasses from the doctor’s office. You may need both pairs to be able to drive home. Don’t be bashful, they might be ugly, but they do the job. Is there any way to dilate my eyes if I am allergic to epinephrine? Can they dilate your eyes if you have an intraocular implant? Yes, absolutely. In fact, having intraocular implants makes dilation of the eye safer because it opens the angle, meaning the iris has more room to fold up as it opens. @Pamela Thank you! I also hate the dilation part. My eyes are blue and so the drops tend to wear off on the iris rather quickly, but my accommodation is paralyzed for HOURS!!! Thankfully I'm nearsighted and can take my glasses off to read because I'm always doing something up close and dilation would put me out of commission for some time!! Happy New Year!! @paula lol I thought so too!!! Generally yes, hazel are mostly light brown with green in the center and gold flecks throughout the iris. At least that's what all hazel eyes have looked like to me under a microscope! :D But just about everyone has a different idea of what hazel looks like. I did enjoy looking at everyone's eyes, I remember the first time I looked at my husband's eyes under the slit lamp (microscope). His eyes are a beautiful blue with a yellowish/gold ring around the pupil. I'm glad I got to see that before I left the field!! That's probably my fondest memory. The dilation is my least favorite part of the eye exam because they seem to stay dilated for such a long time. This hub is very interesting and you covered the topic very thoroughly. Happy New Year! I can't help but think that your job must be very fascinating. Always peering into the eyes of others.....up close and personal. I think I would enjoy it, just for being able to see all the hundreds of different shaped & sized eyes...and the various shades of the usual colors. BTW....every definition of "hazel" I've ever heard, has been just a little different. My Dad had "hazel" eyes, and to me, they seemed to change color with the lighting and also with colors around him. Mostly they were greenish/brownish.....right? @billybuc Thank you! That's such a compliment because the eye can be so boring lol. Have a great weekend as well! I never thought hubs about eyes would be interesting, but you have managed to make them so. Thanks for the info and have a great weekend. I really enjoyed reading about the iris. Nice illustration. This is your handiwork? You seem to have many talents.